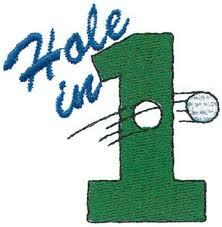 Beatrice Tadie a LHS member recently had a hole in one on hole #3 while playing with her husband Patrick and son Guy. 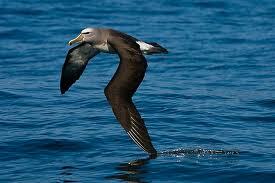 Matt McGinnis of Salisbury recently had an Albatross!!!! (Double Eagle) on hole #18 a par 5. He hit his drive to 201 yards out on the beautifully designed 18th and holed out on his second shot with a 5 iron.